H.G Wells wrote some texts to be speech in some conferences in the United States. 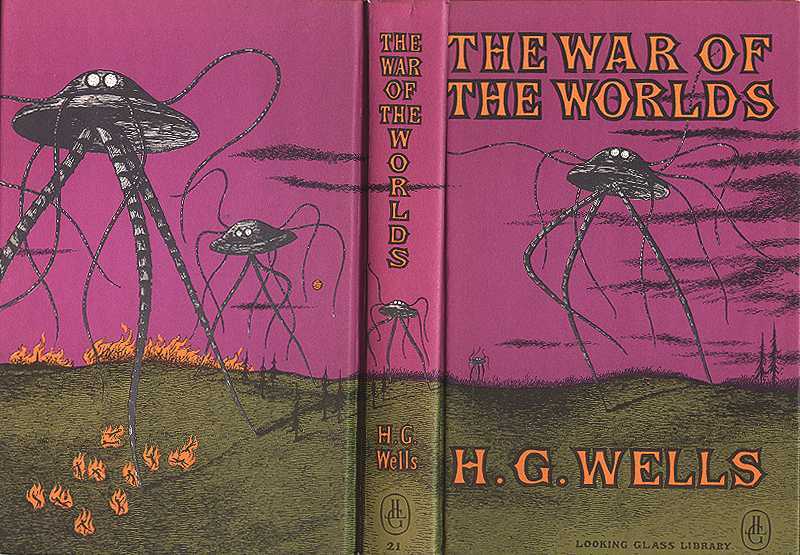 In his novel The war of the Worlds, he satirised through the invasion of aliens the British society. Invasion literature (or the invasion novel) was a historical literary genre most notable between 1871 and the First World War (1914). The genre first became recognizable starting in Britain in 1871 with The Battle of Dorking, a fictional account of an invasion of England by Germany. This short story was so popular it started a literary craze for tales that aroused imaginations and anxieties about hypothetical invasions by foreign powers, and by 1914 the genre had amassed a corpus of over 400 books, many best-sellers, and a world-wide audience. The genre was influential in Britain in shaping politics, national policies and popular perceptions in the years leading up to the First World War, and remains a part of popular culture to this day. The book by H.G Wells was written in response to some historical events, as the reunification of Germany. 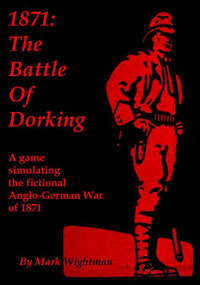 The novel recreated the Battle of Dorking explained in the book with the same title, but with a science fiction theme. The novel has been interpreted as a commentary on evolutionary theory, British imperialism, and Victorian fears and prejudices, because with the approaching of the end of the century, known as the Fin de Siècle (end of the age), which anticipated apocalypse at midnight on the last day of 1899.